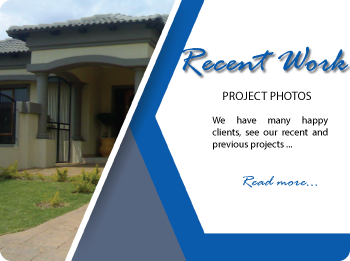 The process of having your own dream house build is one of the most exciting and memorable experiences of your life and therefore, more and more people are having it done. 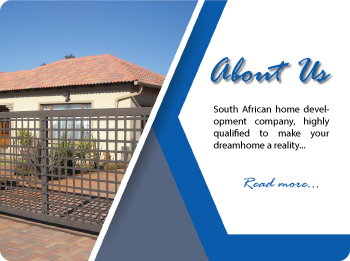 South African aspirant home owners are looking for complete satisfaction when taking on a large project such as having a house build, in order to live the life they want, in the home they desire. If this is you, then look no further than Rossnel Construction to fulfil those needs. Rossnel Construction was established in 2004. 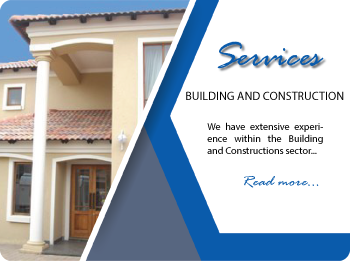 We prides ourselfves on providing top class building and construction services that surpass our clients’ expectations.